So the theme of October's glam bag is "Beauty Candy"
The bag we received was a teal coloured, and pillowed (kind of). I actually really like this bag. It reminds me of the one that we got in December's bag, except that one was black with a red interior. The quality is good, and it doesn't smell like some of the other bags have in the past. My only complaint is that it looked more blue in pictures, than it does in person. In person it has more of a green shade. But, it's not a big deal. I do hope we will see another wristlet soon. Last November we got the gold, snake skin wristlet, and it has become so handy. Please Ipsy, send another wristlet before the end of the year! 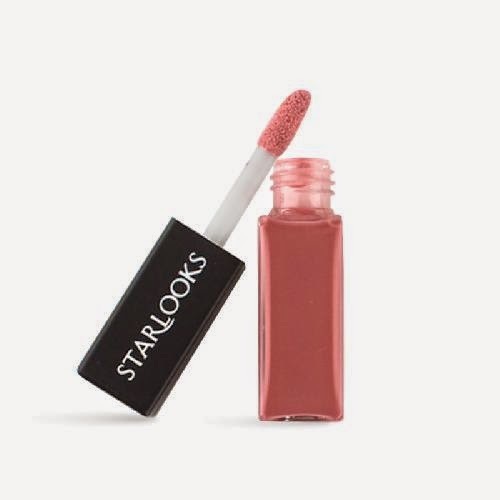 From the first sneak peek, we were to receive either one of two lipsticks, or this starlooks gloss. I got the gloss. I guess given the options, this colour would have worked best for me, and what I have liked in the past. It is a nice colour, but it doesn't show up on my lips at all. Also, the size of it is a joke. It is TINY. I couldn't stress enough in the sneak peeks, that I didn't want this primer. At all. I don't use primer, I don't see that it makes a difference to my skin, or makeup application. This was different from the other primer that I have a sample from, also smashbox. This one is more of a whipped primer. Still, I tried it and I didn't like it. It also made no difference when I applied foundation. 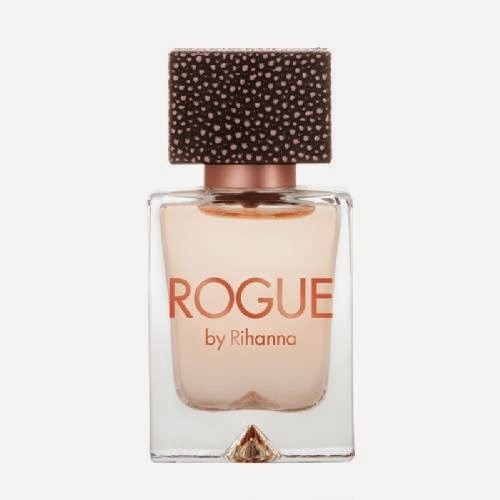 Another item I did NOT want at all, was this perfume by Rihanna called Rogue. I'm kind of picky about scents. I prefer fruity, tropical scents and I HATE florals and perfumy scents. I made sure to take perfumes off, when I was filling out my ipsymatch survey thing. And for the past 11 months, I have been able to avoid perfume. I guess this time they didn't care. Reading the description of this perfume, I knew I probably wasn't going to like it. I decided to open it up anyway, because I may be able to give it away to someone else, if they liked it. Smelling it from the bottle, I didn't like it. I sprayed it on my wrist to see how it would smell on me, and it was okay. It smells like an old woman's perfume, trying to be a younger persons perfume. It's hard to describe. I did eventally smell the vanilla in it, which was nice, but it had to fade in order to like the scent. I will try it a few more times to see if it grows on me. The nice thing was that this was a pretty decent size sample. 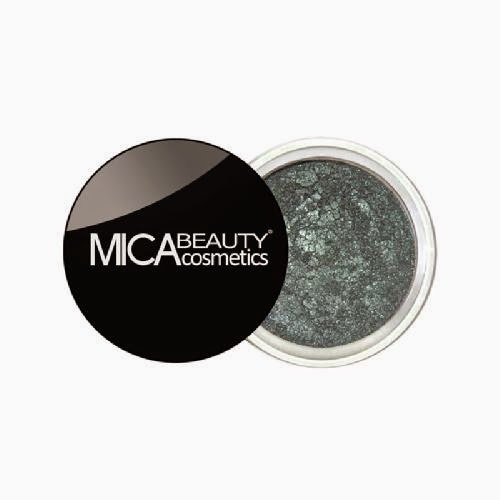 Next up, we have MicaBeauty Cosmetics, Mineral Eye Shadow. I originally wanted the Jesse's Girl baked eyeshadow when we saw this spoiler, because those colours looked more like the colours I would actually use. I was sent this mineral shadow in the shade Harlequin (spelt harliquin on their packaging) and I'm not sure I will use it. I haven't opened it up yet, because I may be able to trade it. The shade is a blue/green colour. I have light green eyes, and I don't like wearing blue or green shadows. I hope its good quality and someone I know will like it. Last but not least, we have Indie Lee Brightening Cleanser. I've never heard of this brand, and I've never heard of brightening cleanser. Apparently this can be used as a cleanser, or a mask. I also haven't tried this one yet, because I'm trying to stick to one cleanser and one moisturizer. My skin has been acting up recently, and I'm trying not to introduce new products until I know my skin is back to what it was. But, this cleanser smells like strawberries, so I may introduce it sooner than I think lol. Ipsy - October 2014 - Sneak Peeks! 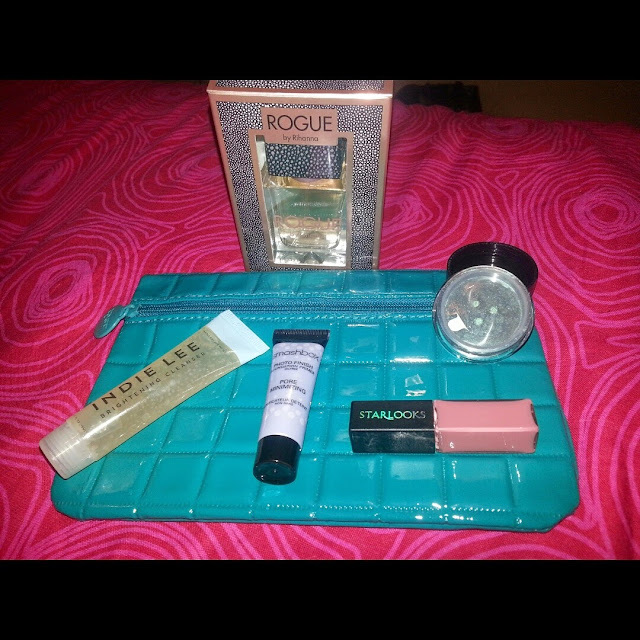 September 2014 - Ipsy Glambag!